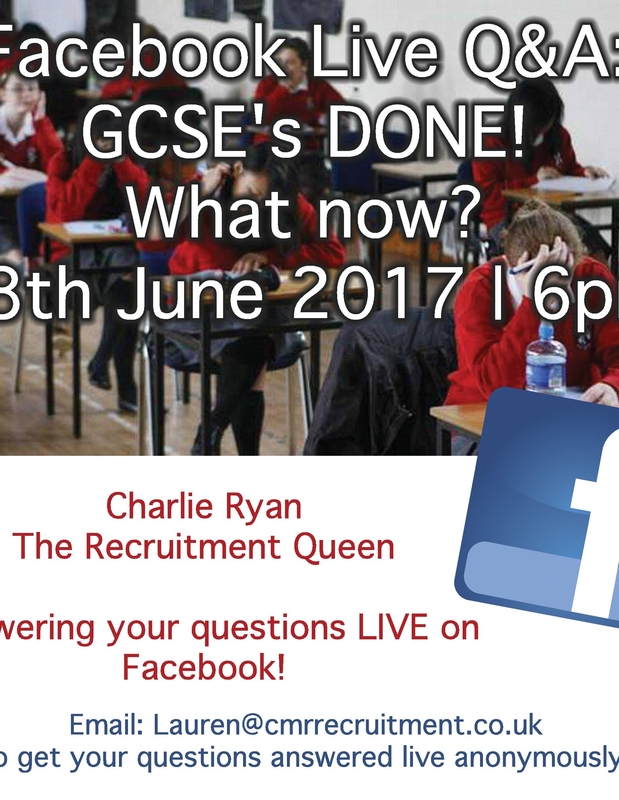 Reminder: Facebook Live Q&A: GCSE’s DONE! What now? 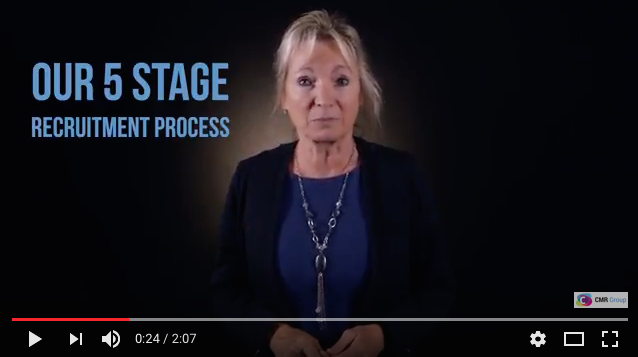 Facebook Live Q&A: GCSE’s DONE! What now?